Hurry! This price will increase when the timer hits zero! 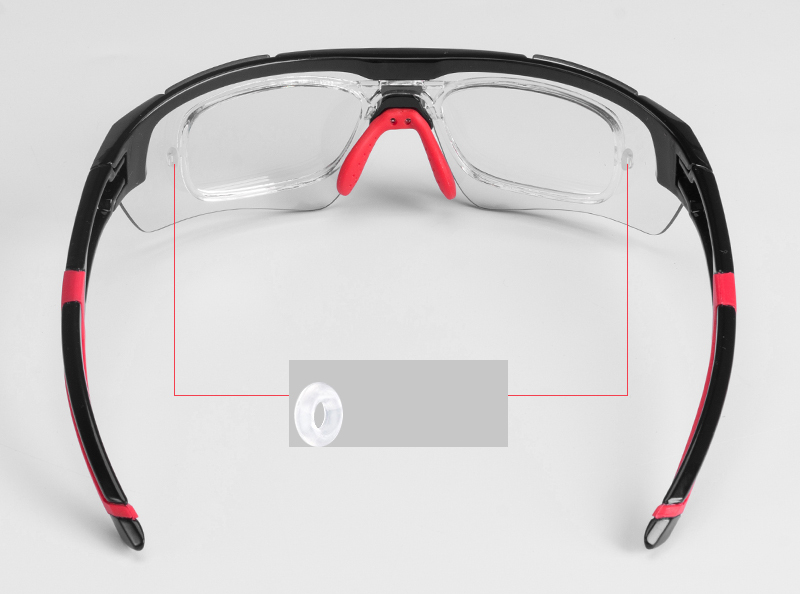 Are you fed up of having to keep changing the lenses on your cycling glasses every time the light changes? Do you wish you could just have one pair of glasses that adapted to UV light automatically as you ride along? These incredible super light frames are not only stylish, they're ergonomically designed to fit securely onto your face to protect your eyes from dazzling UV light whilst still being extremely comfortable. Intelligent Photochromic Lenses: Transmittance from 80% to 18% these optical lenses darken on exposure to UV rays and return to their clear state in the absence of activating light. Inner Frame for Prescription Lenses: Just take the inner frame to your local opticians and never worry about your vision while riding again! Great Adaptability: These lenses are not just for cycling, they are perfect for many other outdoor activities such as running, hiking and fishing. Don't miss out on these incredible lenses, click the "BUY IT NOW" button and get FREE Worldwide Shipping and a no risk 30 Day Money Back Guarantee! Buying items online can be a daunting task, so we want you to realise that there is absolutely ZERO risk in buying something and trying it out. If you don't like it, no hard feelings we'll make it right.